← The Coming of Autumn and the Hiyaoroshi Onslaught! Posted on October 16, 2013, in sake and tagged Fukushima, Miyaizumi Shuzo, Sharaku Junmai Ginjo、寫楽純米吟醸. Bookmark the permalink. 2 Comments. 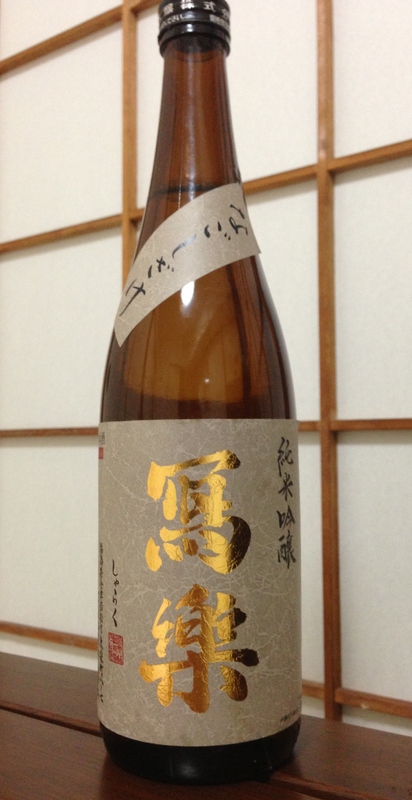 following your blog regularly now, and like to read the interesting sake discoveries you make. and very thankful for your warm and kind response to my mail. Cheers, thank you for the kind words. And please stay in touch!